You are currently browsing the tag archive for the ‘standards’ tag. 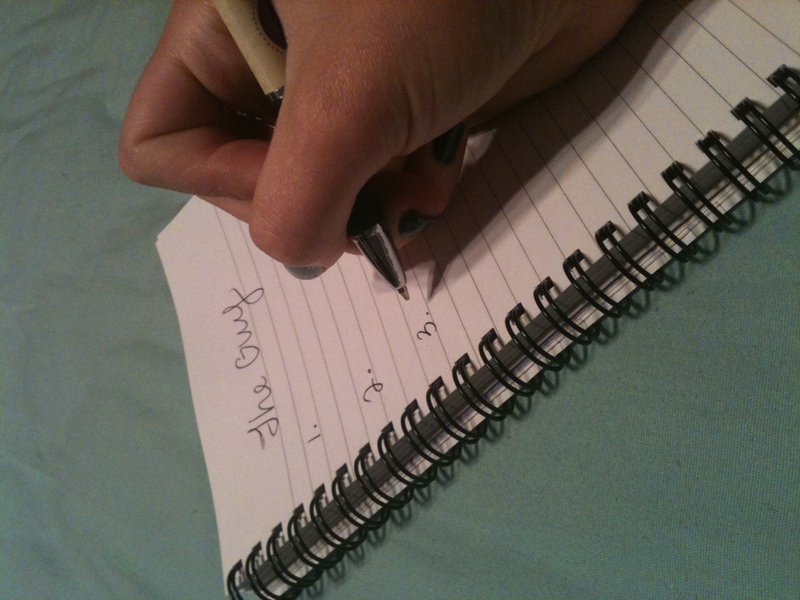 Last week, I had four regular blog readers ask me about my “list.” One article I linked to commented that for the list of characteristics you require in a mate to be realistic, it should only be three qualities long. Since I’ve been reading and researching relationships, I’ve deliberately contemplated those three spots. I’ve weighed my options: What do I want to include? What can I live without? While I’ve never been the kind of girl who has a “type” of guy she dates, if you’d asked me last year what I was looking for in a guy, I would have rattled off the typical characteristics – has a good sense of humor, is taller than me, treats me well, likes animals, gets along with my family, accepts me, thinks I’m pretty, likes to dance, has good taste in music, challenges me, is intelligent. Looking back on that list, I’ve now come to realize that it’s pretty flimsy. It’s shallow in thought process; most of my characteristics couldn’t hold their own in a fight and they’re kind of mundane. Plus, most of those qualities don’t get at true characteristics that define and dictate a person’s behavior. For example, while “treats me well” seems like a great list-maker, I want someone who treats me well for a deeper reason: He’s selfless. Selflessness is a better quality to include because it impacts all aspects of a person’s actions, not just how s/he treats others. In recognizing that my list is flawed and in an attempt to live by the opinions I purport, I’ve limited my list to three characteristics. I’ve also tried to limit them to deep qualities, qualities that define a person’s behavior. One of those qualities is self-awareness. Self-awareness, or the capacity for self-reflection, is vitally important to a person’s self-development AND how s/he interacts with others. Without self-awareness, we can’t understand why we react to situations as we do. We can’t grow as people without the capability to see the reasons behind our actions, the reasons that go deeper than moods or feelings. And without the ability to differentiate between our feelings and why we feel certain things, we can’t relate to others in a way that gives us further insight into ourselves and others. And the ability to relate to others breeds empathy, which breeds self-sacrifice, which breeds understanding, which breeds acceptance. So, if I pick a deeper, subjective characteristic like self-awareness, I’m actually reaping the benefits of many positive character traits because of what self-awareness leads to. So, my list is limited to penetrating qualities, qualities that impact everything else about someone’s personality. And that will get me a lot further than holding out for a full head of hair, a fetish for kittens or a love of the new Arcade Fire album. Kinda takes the thrill out of it doesn’t it? 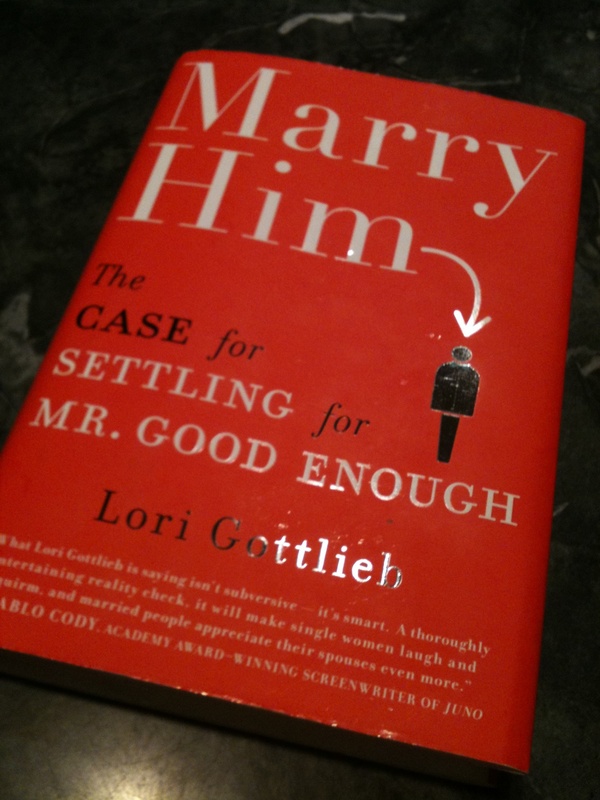 But, that’s Gottlieb’s point in her book Marry Him: The Case for Settling for Mr. Good Enough. We shouldn’t be looking for the most thrilling, the most romantic, the most exciting, the most intense, the most… perfect. Instead, we need to be willing to settle. “Settle” sounds like a pretty scary word when we’re talking about the rest of our lives. To settle brings with it the connotation that we didn’t choose the best, that we could do better, that we’re willing to sacrifice lifelong happiness just because we want a relationship. With that concept in mind, Gottlieb set out to explore her own dating history to discover if her friend’s concept of settling could be true. What follows is a quippy, quirky commentary on modern-day relationships and how we continue to subconsciously self-sabotage them in the name of a perfect, happy ending. In her attempt to find love for herself and discover why we have such a hard time walking down the aisle and then staying hitched, Gottlieb gives readers an open case study to examine as she hires matchmakers, hops on the online dating bandwagon and searches for Mr. Good Enough to prove that we’re our own biggest enemies when it comes to long-term commitment. She’s insightful, self-deprecating and intelligent, and her interviews, experiences and evaluations make this book another one to add to the “To Read” list. She focuses on our culturally perpetuated perceptions of the perfect partner, one who meets all our needs and fulfills all our wants, who makes us feel like the lead in a romantic comedy. She also destroys those perceptions as she fumbles through her own dating experience. She’s harsh, and her words are occasionally hard to hear, but if we take them to heart, we can break out of the cycle we seem to be in – and end up with a perfectly happy ending. For a 23-year-old female, the above characteristics seem relatively common for boyfriend selection. Most women would willingly admit to overtly or subconsciously holding each possible mate to a list much longer than the one above; lifelong happiness can’t be gained if we’re not specific about what we want. Unfortunately, though we’ve been socially inundated with our right to be picky, by making ourselves so choosy, we’ve actually reduced our likelihood of finding a spouse. Take my stats from above. As my characteristics get more specific, the percentage of guys who have those attributes decreases. And that doesn’t even take into account the likelihood of finding a guy who has all of my chosen traits, nor does it include religion (a factor for many), proximity (it’s difficult to meet a guy in Texas when I live in Minnesota) or education (while 80 percent of men may have a job, they could be flipping burgers at the local Mickey D’s). 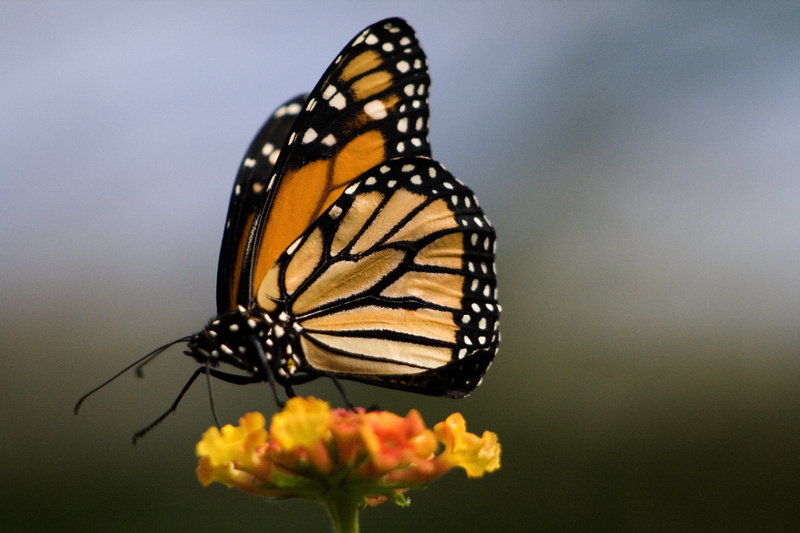 Instead of butterflies, instant heat and never-ending excitement, we should be looking for what Greenwald calls subjective qualities, things that are crucial to a marriage (or long-term relationship) like patience, selflessness and stability. Constant butterflies may make you feel as though Hollywood-style happy endings really do come true, but those feelings won’t make you a more selfless, patient person. On a daily basis, marriage is about choosing to maximize your happiness or the other person’s – and a fluffy feeling isn’t going to consistently drive you to choose to sacrifice for your partner. If we don’t reevaluate our standards, it only becomes increasingly harder to find someone who measures up. Instead of letting ourselves waste precious time on lists of objective characteristics, we need to think about what we want in the long run. Will a short, thin-haired, compassionate guy treat you better than a tall, dark, handsome and self-centered one who looks good in photos? Probably. Will a funny, selfless girl who you’re not instantly head-over-heels for but enjoy spending time with be a better girlfriend/wife than a hot girl who gives you immediate butterflies and makes you work for her affection? Most likely. So, 25-year-olds (and other 20-somethings who wonder why their strings of relationships only end in dissatisfaction, why they can’t embrace the great people who don’t provide a stomach full of butterflies or why they’re approaching 30 and are still single) listen up: Change how you think about dating today or you’re likely to end up single tomorrow.